Even in the most difficult and darkest of times, there is light and goodness all around us. We are children of God. Receiving light, continuing in God, and receiving more light are what we are created to do. From the very beginning, we followed the light; we followed our Heavenly Father and His plan. Seeking the light is in our spiritual DNA. 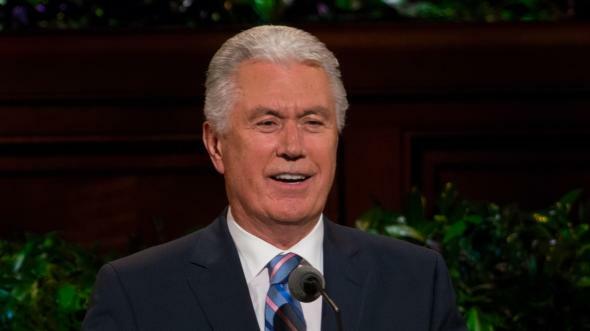 Supported by a wealth of studies, he also focused on three critical components of a successful workplace culture: compassion, forgiveness, and gratitude.7 It makes perfect sense that as people turn towards the positive (light), the attributes perfectly exemplified by the Light of the World, Jesus Christ, are present! The Church is a beacon of light to a darkening world. 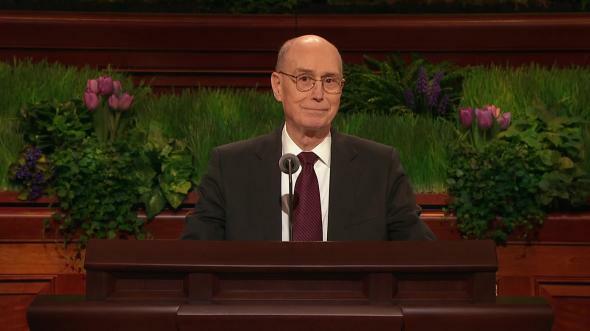 This is a wonderful time to be a member of The Church of Jesus Christ of Latter-day Saints! The Church is stronger than it has ever been8 and quite literally grows stronger each day as new members join us, new congregations are formed, new missionaries are called, and new territories are opened to the gospel. 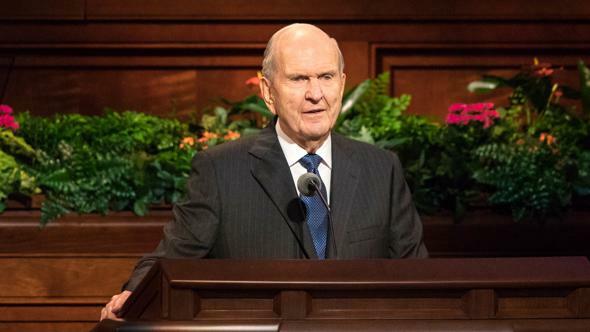 We see those who have slipped from activity in the Church for a time returning as the rescue envisioned by President Thomas S. Monson brings daily miracles. I recently visited with youth in Paraguay, Uruguay, Chile, and Argentina during their For the Strength of Youth conferences. 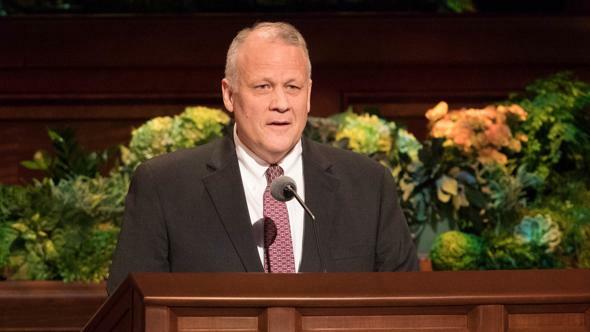 Thousands and thousands of young men and women spent a week strengthening their love of the Savior and then returned home to their families and friends, radiating the light and love of Christ. Look, the Church will always have its critics. It has been that way from the beginning and will continue to the end. But we cannot allow such criticism to dull our sensitivity to the light that is available to us. Recognizing the light and seeking after it will qualify us for even more light. In a darkening world, the light of the Church will shine brighter and brighter until the perfect day. 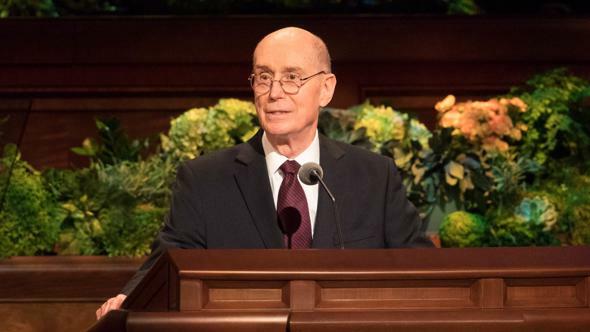 The light of the gospel is the path that “shineth more and more unto the perfect day,”9 and it shines brightest in our families and in temples throughout the world. 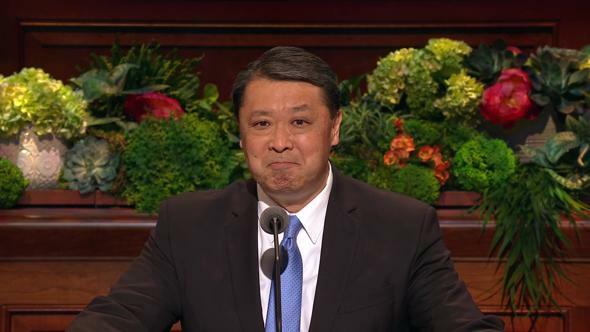 Preach My Gospel states: “Through the light of the gospel, families can resolve misunderstandings, contentions, and challenges. 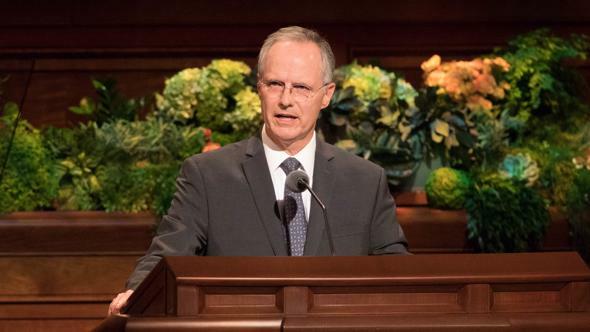 Families torn by discord can be healed through repentance, forgiveness, and faith in the power of the Atonement of Jesus Christ.”10 Now more than ever, our families must be sources of great light to everyone around us. Families increase in light as they increase in love and kindness. 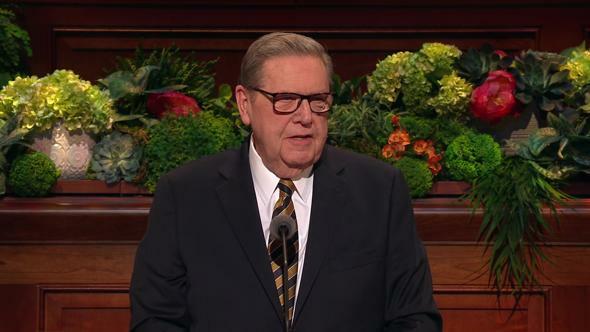 As we establish families of “faith, … repentance, forgiveness, respect, love, [and] compassion,”11 we will feel an increase in love towards the Savior and towards one another. The family will grow stronger, and the light in each of us will grow brighter. We read in the Bible Dictionary that “only the home can compare with the temple in sacredness.”12 We now have 155 operating temples and more coming soon. More and more families are sealed for time and all eternity. Members are submitting more and more names of ancestors to the temple to perform their saving ordinances. We truly are experiencing great joy and celebration on both sides of the veil! In a darkening world, the light of the gospel will shine brighter and brighter until the perfect day. You cannot speak of the light in the world without speaking of the Light of the World, Jesus Christ. A manifestation of a loving Heavenly Father is that everyone who comes to this life is blessed with the Light of Christ to help them return home. 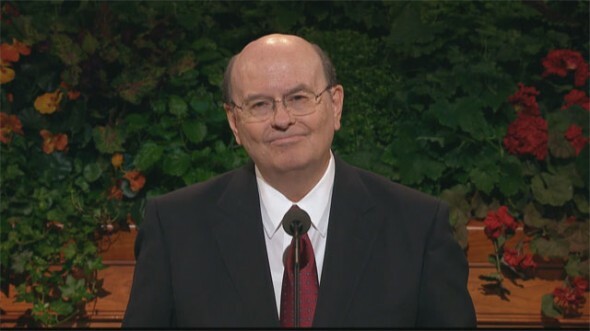 President Boyd K. Packer taught: “The Spirit of Christ is always there. … The Light of Christ is as universal as sunlight itself. Wherever there is human life, there is the Spirit of Christ.”13 The Light of Christ “inviteth and enticeth to do good continually”14 and prepares all who seek goodness and truth to receive the Holy Ghost. 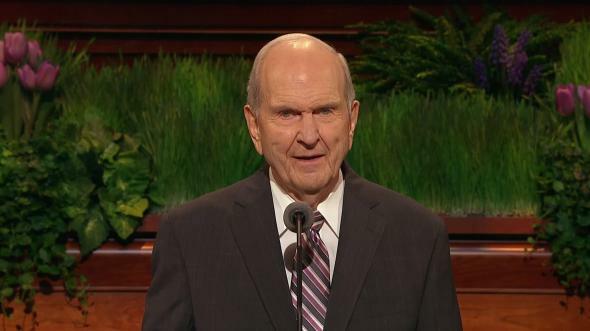 The Savior teaches that He is the light that “enlighteneth your eyes,” “quickeneth your understandings,” and “giveth life to all things.”15 The Light of Christ will help us see others through the Savior’s eyes. We will be more loving and understanding of the struggles of others. It will help us be more patient with those who may not worship as we do or serve as we might. It will help us understand the great plan of happiness more fully and see how we all fit into that great loving plan. It gives life, meaning, and purpose to all that we do. Now, with all the happiness that will come to us as we more fully understand the Light of Christ, it will not match the joy that we feel when we see the Light of Christ working in others: family, friends, and even complete strangers. 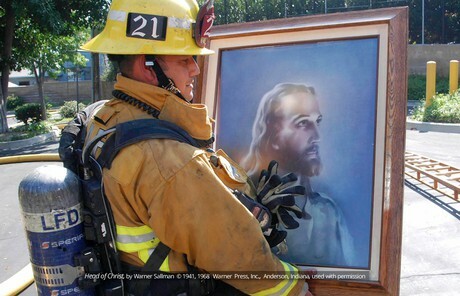 I felt that joy when I heard about the efforts of a brave group of firefighters who fought to save a burning stake center in Southern California in 2015. 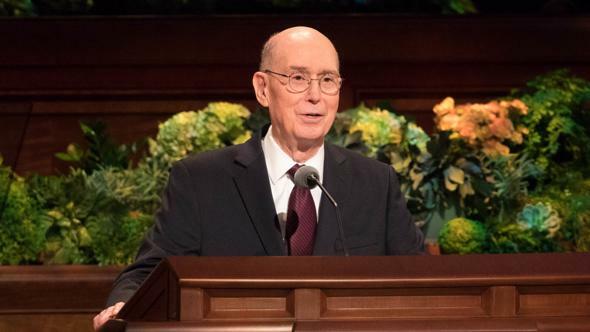 As the fire raged, a battalion commander called an LDS friend to ask where the sacred relics and sacrament cups were kept so they could be saved. His friend assured him that there were no sacred relics and that the sacrament cups were actually very, very replaceable. 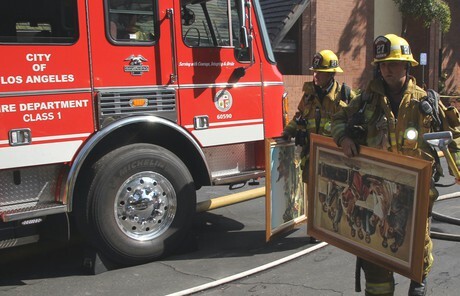 But the commander felt he should do more, so he sent firefighters back into the burning building to pull every painting of Christ off of the walls that they might be preserved. They even placed one in the firetruck in the hope that the firefighters might be watched over. 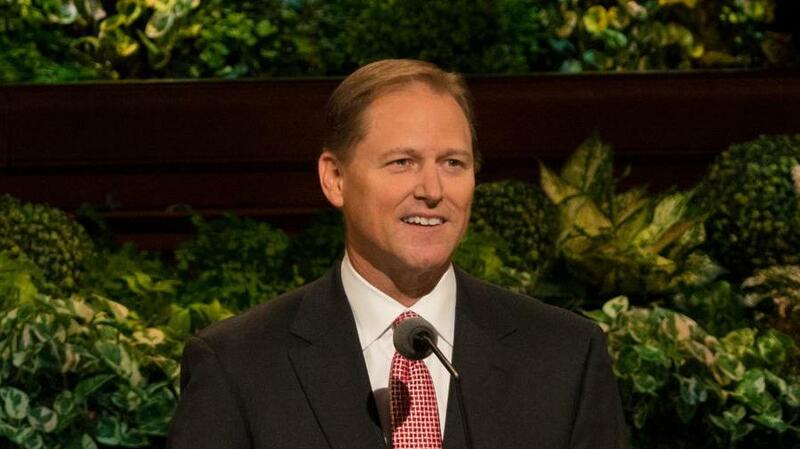 I was truly touched by the commander’s kindness, goodness, and sensitivity to the Light during a dangerous and difficult time. In a darkening world, the Light of Christ will shine brighter and brighter until the perfect day! I again echo the words of Paul: “Let us put on the armour of light.”16 I testify of Christ. He is the Light of the World. May we be strengthened by the light that is available to us through greater participation at church and greater application of gospel principles in our families. May we see the Light of Christ in others constantly and help them see it in themselves. As we receive that light, we will be blessed with more light, even until the perfect day when we again see “the Father of lights,”17 our Heavenly Father. I so testify in the holy name of the Light of the World, even Jesus Christ, amen. 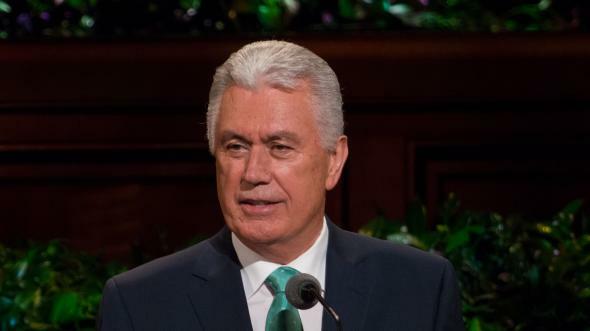 Dieter F. Uchtdorf, “O How Great the Plan of Our God!” Ensign or Liahona, Nov. 2016, 20. Kim Cameron, Positive Leadership: Strategies for Extraordinary Performance, 2nd ed. (2012), xii; see also Kim S. Cameron, “Leading with Energy,” Wheatley Institution Fellow Notes, Feb. 17, 2017, wheatley.byu.edu. See Cameron, Positive Leadership, 33, 36, 39. 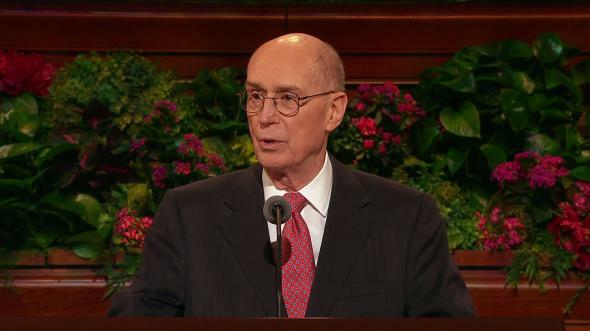 See Quentin L. Cook, “The Lord Is My Light,” Ensign or Liahona, May 2015, 65. Preach My Gospel: A Guide to Missionary Service (2004), 3. 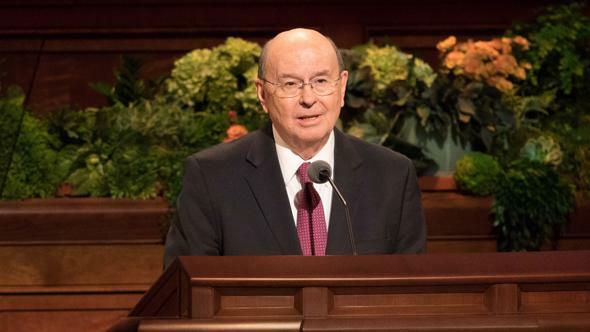 Boyd K. Packer, “The Light of Christ,” Ensign or Liahona, Apr. 2005, 13. 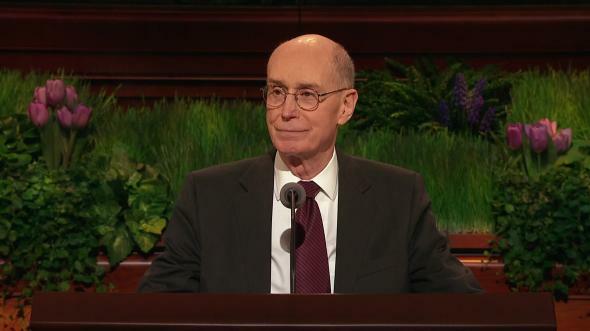 Doctrine and Covenants 88:11, 13. James 1:17; Doctrine and Covenants 67:9.